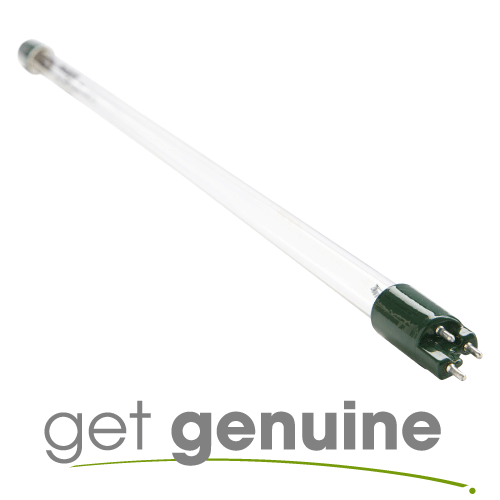 Guaranteed Genuine Sterilight S212RL Original Equipment Lamp. Don't be Fooled by Knock-Offs! 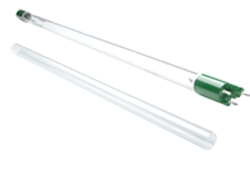 Sterilight S212RL replacement lamps are designed only for use in Sterilight UV sterilizers. We do not recommend that you attempt to use Sterilight replacement lamps in models made by other manufacturers. 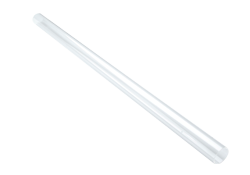 Note: The Sterilight Sterilight S212RL is a fluorescent lamp and can be recycled at most hardware stores or your local hazardous waste facility.